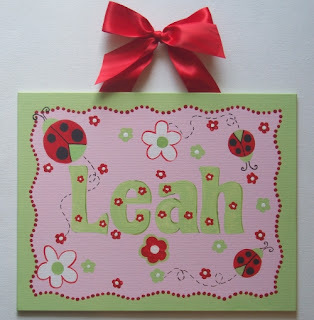 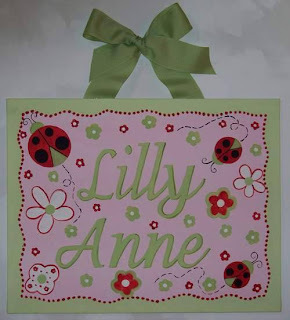 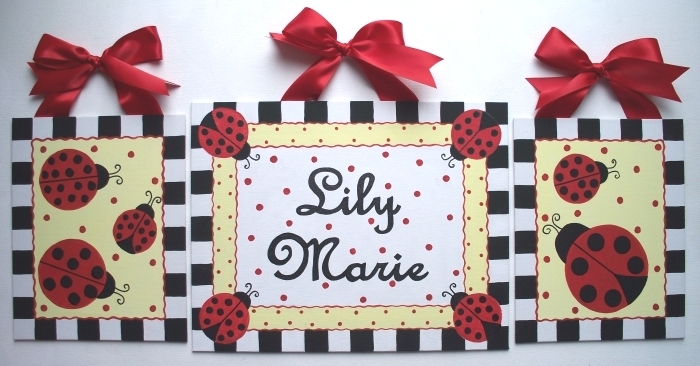 Ladybugs never seem to go out of style for little girl spaces. 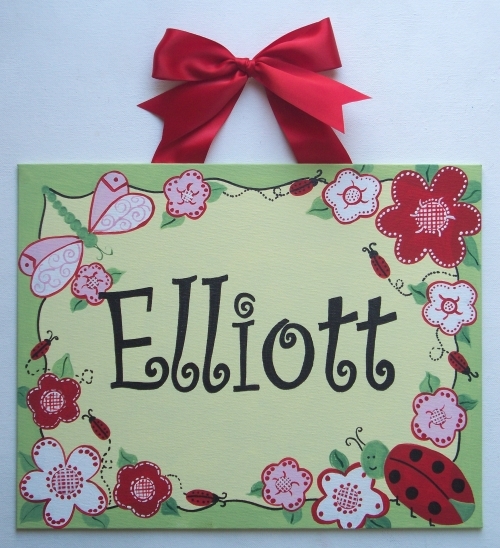 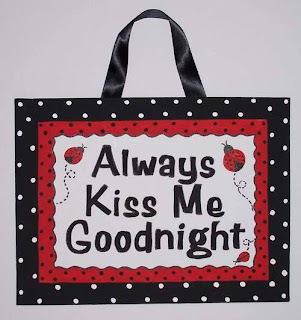 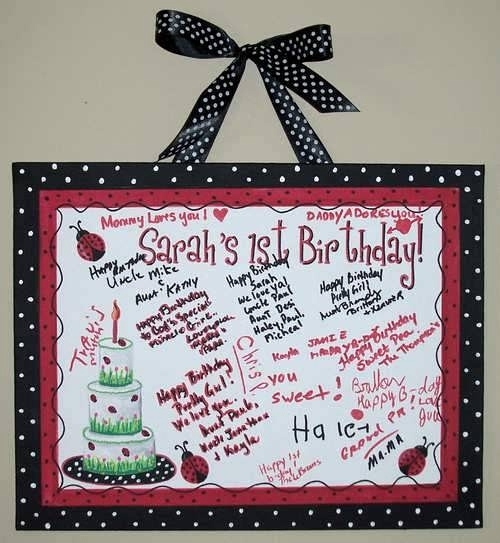 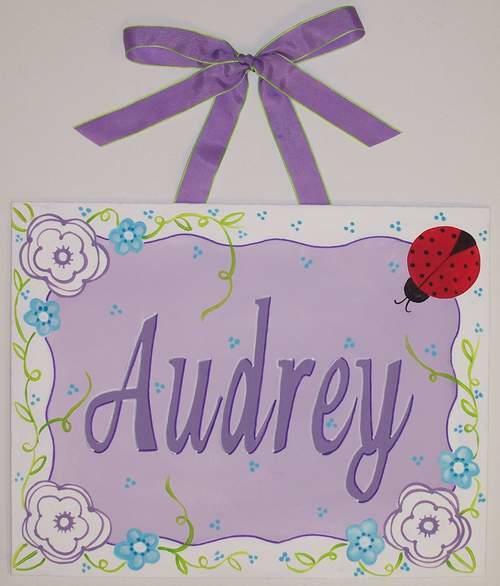 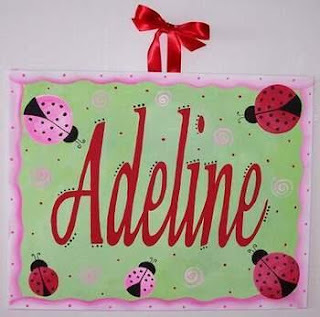 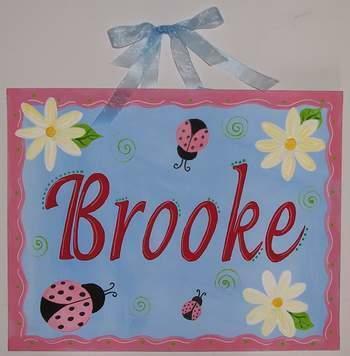 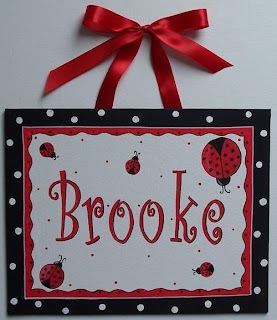 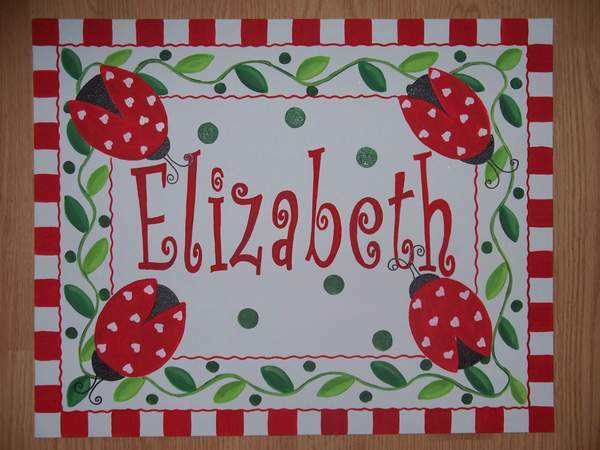 They are so classic and choosing a ladybug theme makes it very easy to decorate a room. 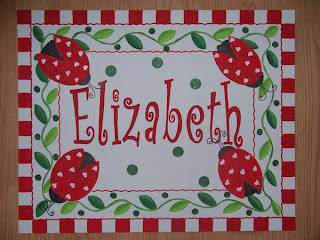 I'd like to share with you some designs I've done in the past. Enjoy! I've been featured in another Etsy Treasury! 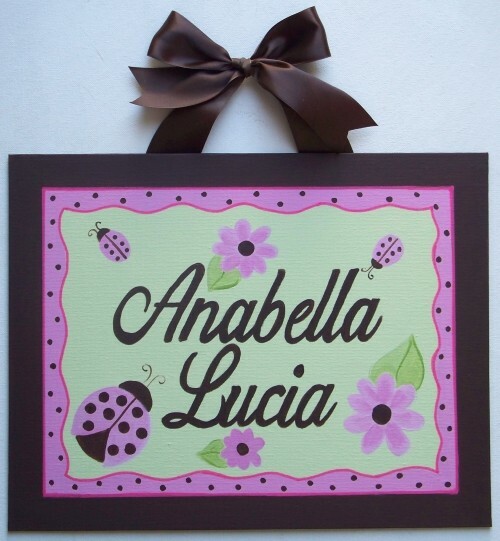 Ready for a Sweet Fall!